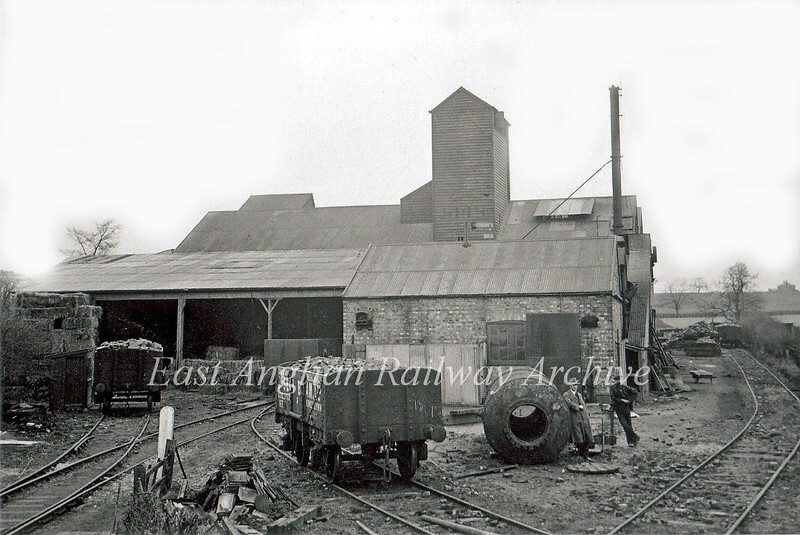 Sutton Goods Depot, Cambridgeshire. Richard Drake & Sons Forage Works. This was located near the old original station at Sutton and provided considerable traffic on the Ely-St Ives branch. Photo with kind permission of The Cambridgeshire Collection, Cambridge Central Library. Image Reference no. Y.Sut.K2 18357.